This is the second of Air Commodore Wiseman’s books that entered the public domain this year. My thanks to Book Aid for providing a copy for digitisation. Who Wrote The Original Tablets? 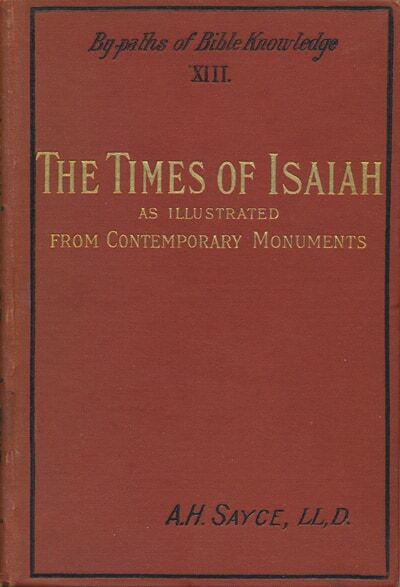 This book is the outcome of studies in archaeology and Genesis, while working in the land of Genesis – Babylonia. The investigation of the literary problems of the book in its ancient environment, and in the light of the mass of new facts regarding ancient literary methods, throws an entirely new light on the problem of its authorship. The works of Air Commodore P.J. Wiseman [1888-1948] enter the public domain this year. This is the first of two of his books that I will be placing online. 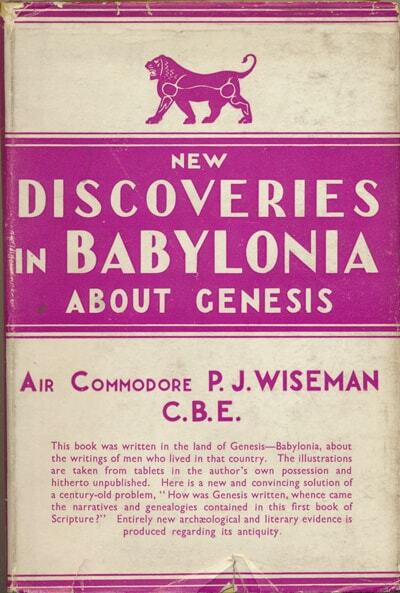 Air Commodore Wiseman was the father of the biblical archaeologist Professor Donald J. Wiseman. Creation in Genesis-Gradual or Instantaneous? 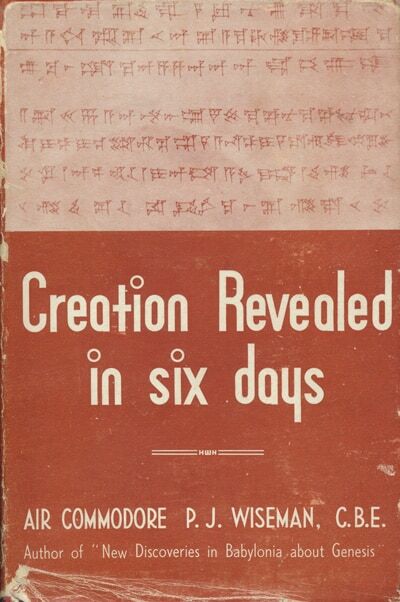 A new endeavour is made in the following pages to trace the Biblical creation narrative back to its source and to ascertain why it is divided by six “evenings and mornings”. Many will doubt whether it is possible-after centuries of discussion-to write anything new about this first page of the Bible. I take however the same view as Butler did when he wrote (Analogy II, iii), “Nor is it at all incredible that a book, which has been so long in the possession of mankind, should contain many truths as yet undiscovered”. There are several undiscovered truths regarding this first narrative of creation which hitherto have remained unnoticed. One of these is so important, yet so simple and unquestionable, that our failure to recognise it is all the more surprising, seeing that this oversight has created considerable difficulties resulting in continued misinterpretation, causing the narrative to be rejected by so many. 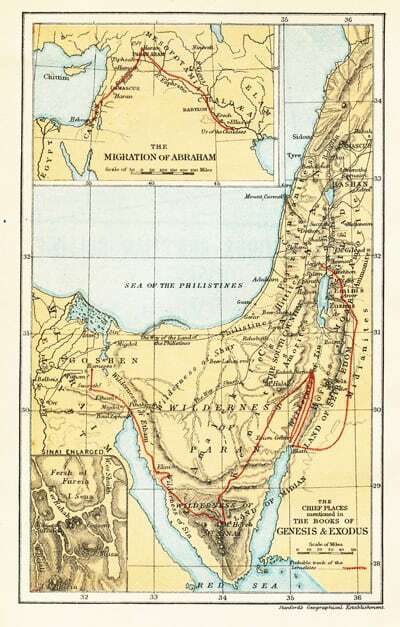 Joshua’s Conquest of Jericho and Ai – a Historical Account? 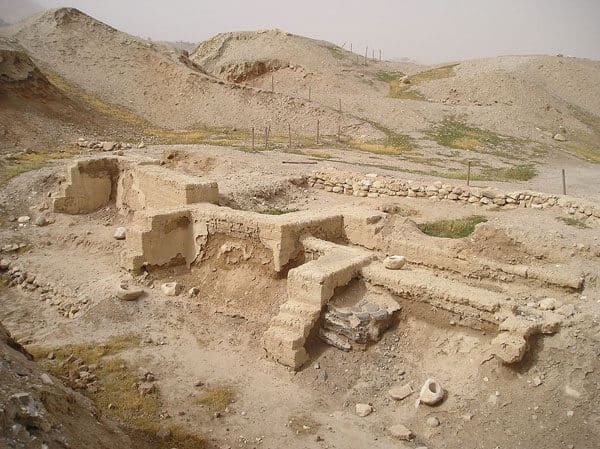 Dwelling foundations unearthed at Tell es-Sultan in Jericho. Photo source: Wikipedia. It is often argued that the biblical account of Joshua’s conquest of Jericho and Ai is nothing more than historical fiction. 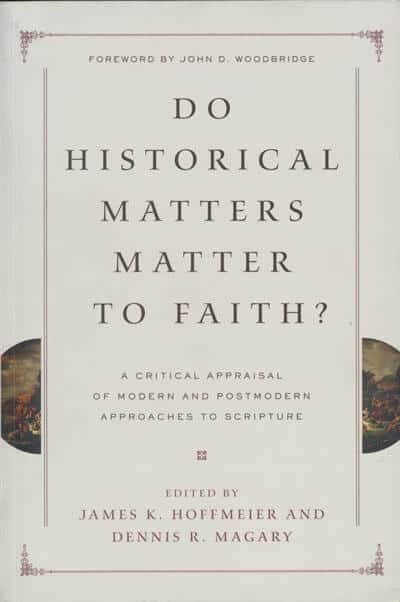 So it is very refreshing to come across a cogent argument for its historicity as John M. Monson does in his controbution to Do Historical Matters Matter to Faith, edited by James K. Hoffmeier and Dennis R. Magary. 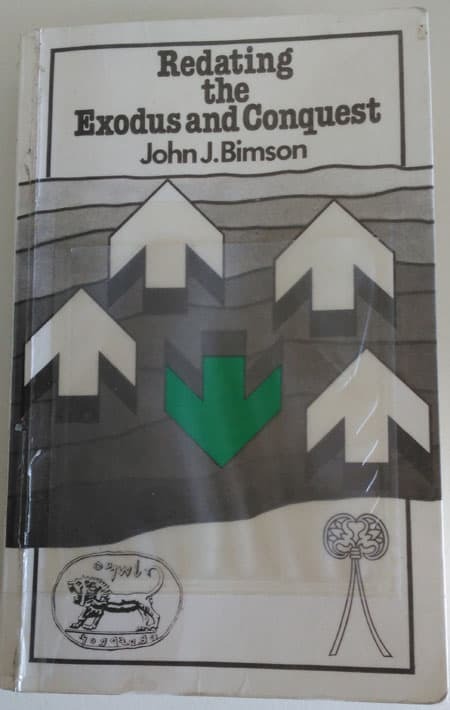 Monson provides a brief summary of the debate over the archaeology of the area before presenting a plausible explanation which attempts to do justice both to the biblical text and to the available archaeological evidence. Crossway Books have kindly granted permission for the chapter the chapter to be hosted on this website. 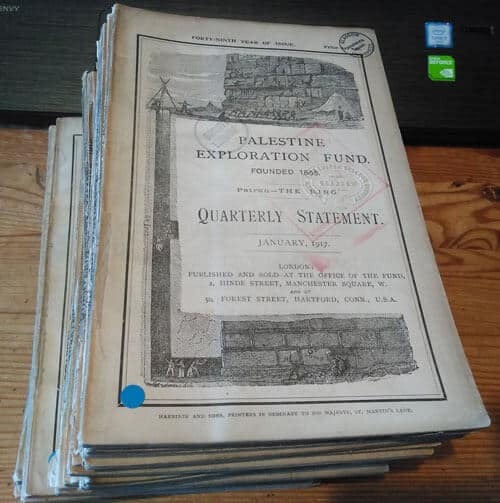 Claude R. Conder’s classic 2 volume work Tent Work in Palestine is now available for download in PDF. 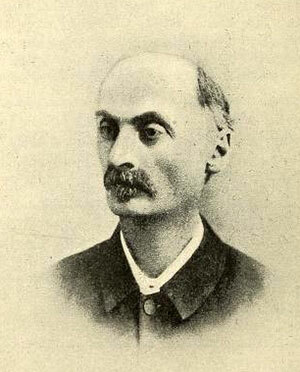 Claude Reignier Conder, R.E. 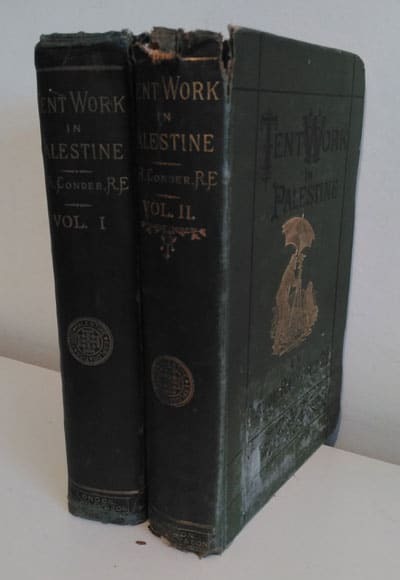 [1848-1910], Tent Work in Palestine, 2 Vols. Claude Reignier Conder, R.E. 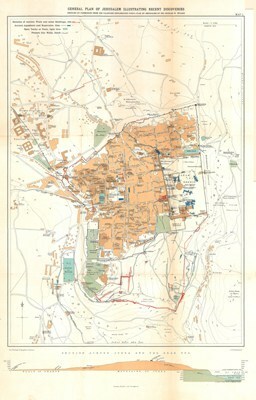 [1848-1910], Tent Work in Palestine. 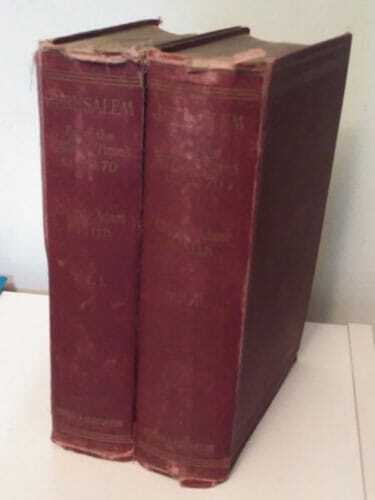 A Record of Discovery and Adventure, new edn., 2 Vols. London: Richard Bentley & Son, 1879, 1908. Hbk. pp.381 + 382.